Sailing is sometimes seen as a male dominated sport, but wrongly so. If you take a closer look, you will see that from the very beginning women have been at the helm of one of the world’s most popular forms of travel and competition. In honour of International Women’s Day, which will be celebrated this year on the 8th of March, 2017, we’re shedding light on some of the bravest and most influential women sailors in this two-part series. 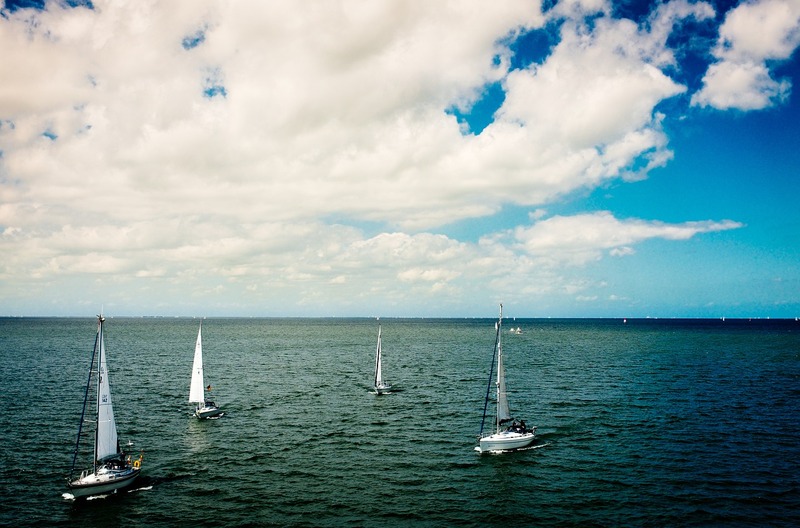 Their love affair with the sea might even inspire you to start planning your own boat holiday. 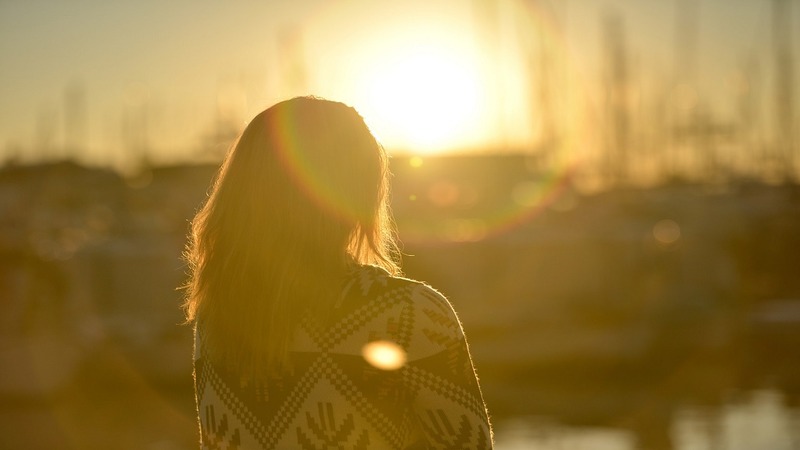 Learn more about famous women sailors and get inspired for your next sailing holiday. 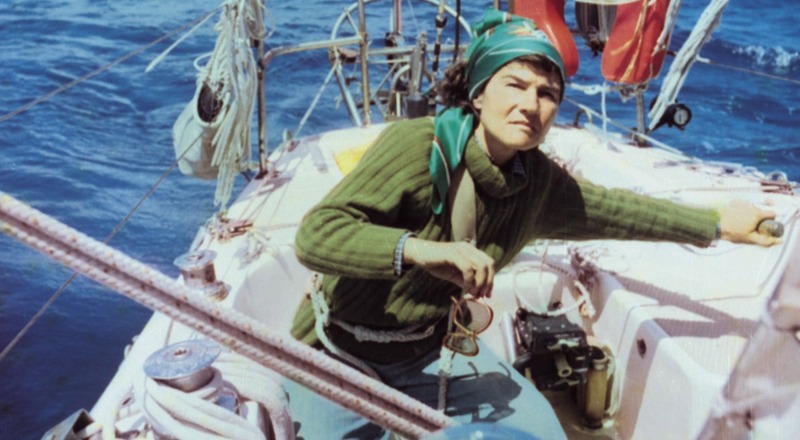 Celebrated around the world and revered as a national hero in Poland, Krystyna Chojnowska-Liskiewicz was the first woman to sail around the world single-handedly. Her incredible journey began on March 28th,1976 in Las Palmas de Gran Canaria and ended on April 21st, 1978. She sailed through the Caribbean and past Tahiti to Australia, where she had to have her yacht “Mazurek” repaired. During her circumnavigation, she became seriously ill and had to be taken to the hospital by rescue helicopter. After her recovery, however, she continued her journey determined as ever and sailed past the Panama Canal and Cape of Good Hope before reaching her starting point again after 31,166 nautical miles. Today, Krystyna is a well-respected naval architect. Not even two months after Krystyna Chojnowska-Liskiewicz’s legendary journey, Naomi James began her quest to become the next woman to sail around the world solo. New Zealand native, Naomi James chose the so-called Clipper Route or Cape Horn Route. Although the Clipper Route offers sailors the fastest circumnavigation around the world, it is also one of the most challenging and dangerous routes. It took Naomi James only 272 days to travel the world aboard her 53-foot Express Crusader, which broke the record set by Sir Francis Chichester by two days. Due to hazardous winds and conditions, James faced many formidable challenges: at one point she broke the mast, was capsized during a storm and was, in the meantime, without radio communication for weeks. Her adventure around the world is all the more impressive considering Naomi James grew up on a farm in the country, learned how to swim at the age of 23 and had only six weeks of sailing experience before she set off on the journey of a lifetime. 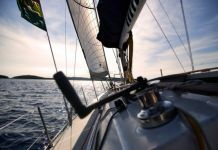 Thinking about making your own boat holiday, but no experience sailing? With Zizoo, you can easily book a skipper who will take the helm and show you the ropes. Then you can just sit back and enjoy the beauty and freedom of the sea. 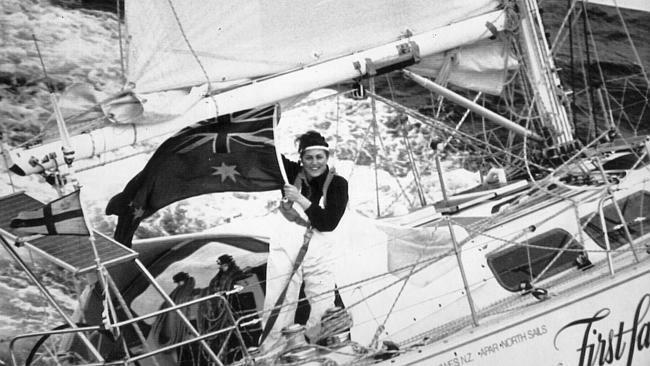 10 years later, Australian-born Kay Cottee took the helm to become the first woman to circumnavigate the world non-stop and without any external assistance. 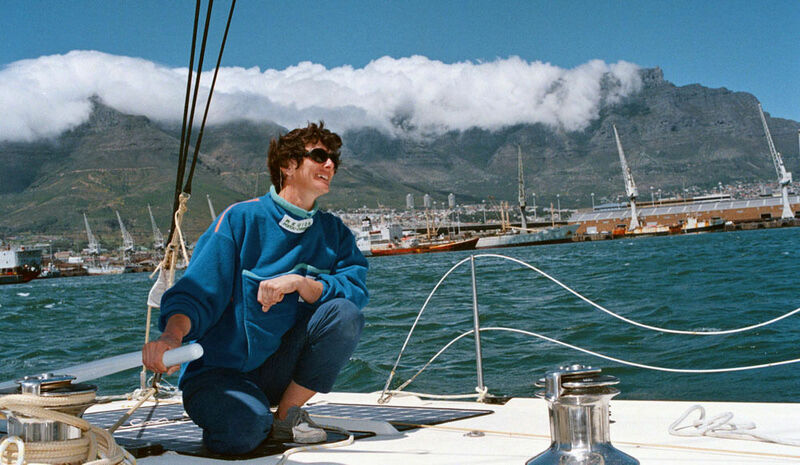 Cottee stepped aboard her 37-foot yacht “Blackmores First Lady” on the 29th of November, 1987 and took off on an incredible journey that took a mere 187 days. During these months, Cottee did not set foot on a single piece of land and overcame several dangerous obstacles. On the 5th of June, 1988 tens of thousands of people came to Sydney’s harbour to celebrate the heroine’s return. Through her journey, Cottee was able to raise more than a million dollars for charity and inspired over 40,000 high school students during a national tour. Cottee has since made a name for herself as the author of two books and as a respected boat designer. 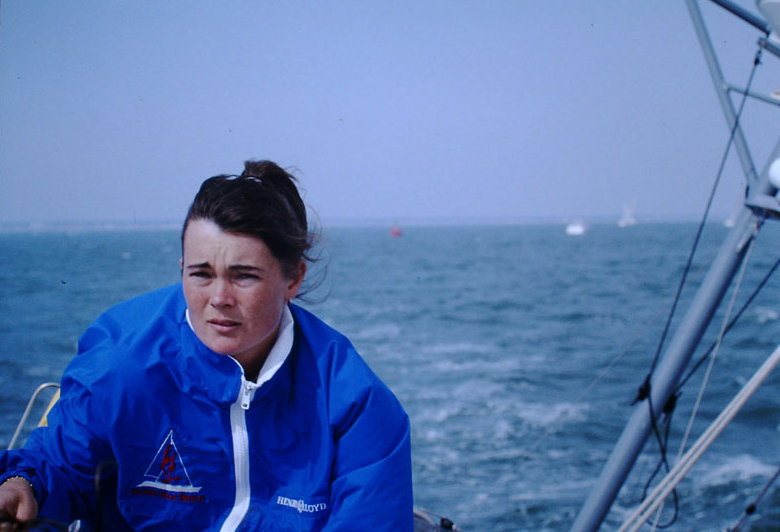 Tracy Edwards skippered the first all-female crew at the “Whitbread around the World Race”, which is now called the Volvo Ocean Race. 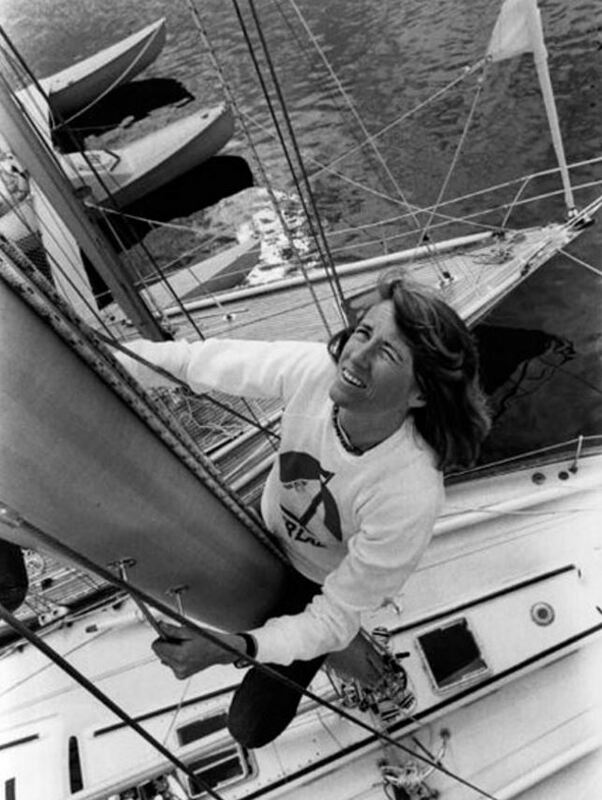 With her twelve-man crew on her yacht “Maiden”, she won two legs and took second place in 1989. Edwards was the first woman to receive the “Yachtsman of the Year”, which was later renamed “Yachtswoman of the Year”. Recently, Edward has dedicated herself to the Maiden Rescue Project, an initiative which aims to return the historic “Maiden” yacht to the UK. Since the historic race, “Maiden” has been sold to different owners, the last of which sadly abandoned her in the Indian Ocean, but the yacht has been lovingly restored in Cape Town, South Africa and now Edwards intends to sail it back to her hometown of Southampton to be used for girl’s education charities. Through this project, “Maiden” will become an “Ambassador for Girl’s Rights”, ensuring girls around the world the right to education through serving as a vessel for fundraising. In addition to this incredible project, Edwards is also currently involved with The Girl’s Network, Fields of Life in Africa, Peace through Sport in the Middle East, and UN Women. Learn more about the Maiden Rescue Project. The Frenchwoman Isabelle Autissier, has real grit. Having sailed around the world solo an astonishing four times, Autissier is one of the world’s most admirable sailors and was the first woman to partake in a solo sailing regatta around the world. Autissier set sail in the BOC regatta in 1990. The formidable race challenges racers to cover 27,000 miles over the course of 8 months. Though her yacht capsized twice due to storms, nothing could prevent her from continuing the regatta. Her skills, determination and strength both physically and mentally made her one of the greatest woman ocean racers the world has come to know. In her retired life, Isabelle Autissier continues to pursue some of life’s greatest adventures. In 2010, she made another journey to the Antarctic and climbed the highest peak on Deception Island. Stay tuned to learn about more famous women sailors in part two. Experiencing the joys of sailing has never been easier and affordable thanks to Zizoo. Set sail on the calm, tranquil and beautiful waters that surround some of the Mediterranean’s most inspiring destinations and lively islands in the Caribbean.